DUBAI (Reuters) – Richard Branson is quitting as chairman of Virgin Hyperloop One, saying the company, that plans to build a supersonic transport system in the United Arab Emirates and other countries, needs a more actively involved leader, the firm said on Monday. 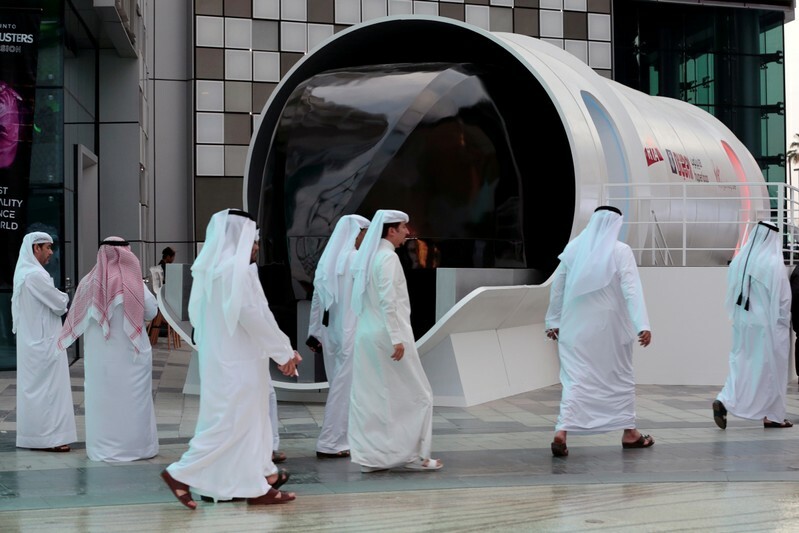 The Financial Times reported last week that Saudi Arabia had terminated a planned deal with Virgin Hyperloop One after Branson halted investment talks with Riyadh over the Jamal Khashoggi affair. The company made no reference to that in its statement on Monday. “At this stage in the company’s evolution, I feel it needs a more hands-on Chair, who can focus on the business and these opportunities,” the statement quoted Branson as saying. 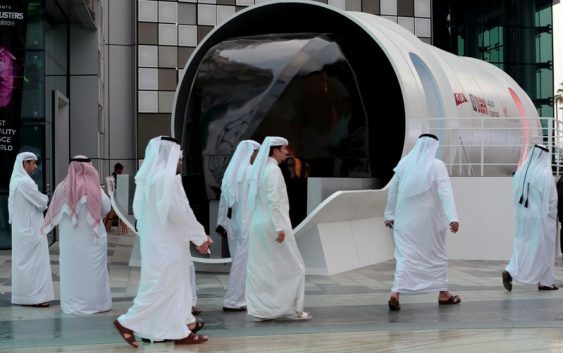 Virgin Hyperloop One’s biggest shareholder, Dubai’s DP World <DPW.DI>, said the company was seeking a new chairman. Earlier this month Branson said his Virgin Group would suspend discussions with Saudi Arabia’s Public Investment Fund over a planned $1 billion investment in the group’s space ventures, in light of the disappearance of Saudi journalist Jamal Khashoggi who was killed inside the consulate in Istanbul..
Branson also suspend his directorship in two Saudi tourism projects around the Red Sea.